This gorgeous property is a very rare find with HOTSPRINGS and WATERFALLS! The extremely well built home is totally off the grid, getting all its electricity from solar power. 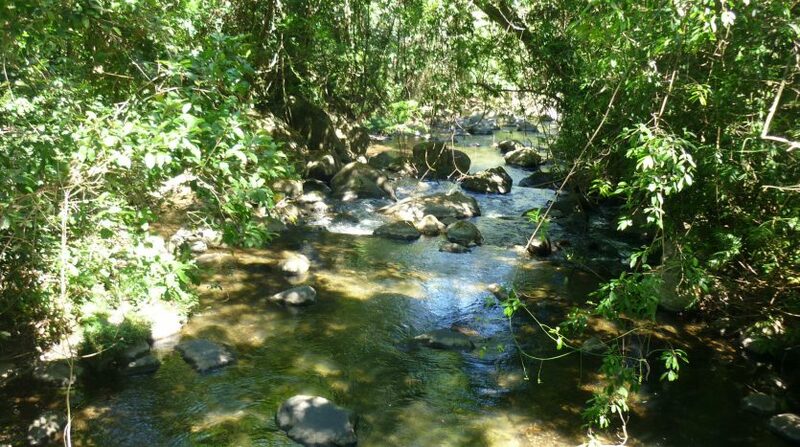 It is right next to a very large river at the base of Tenorio Volcano. This is an ECO retreat waiting to happen, or your lush, self sustaining homestead hideaway.